Vaughan is experiencing the polar vortex this year and April is more like March or Feb. 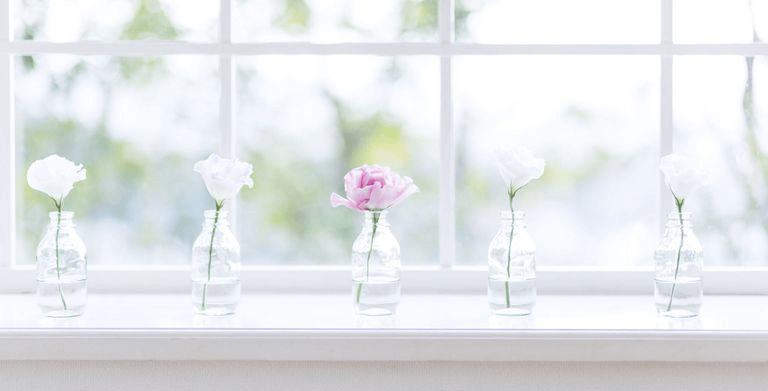 But that should not stop you from getting ready to welcome spring with gleaming windows. When the gorgeous sunset is no longer visible as clearly as it should, from your window, you know that it’s time for a clean. If you are set to wield cleaning buckets and scrub brushes yourself, then this is the time to consider investing in professional window cleaning services. There is a reason why window cleaning is by far, the most maligned chore around the house. It is criminally underappreciated, laborious and time consuming. You might spend your much deserved holiday clambering up the old wooden ladder. At the end of the day though, you will have very little to show. Hiring professional window cleaning services in Vaughan on the other hand, is more beneficial than you think. And here’s why. If you thought you’d get the windows ‘squeaky clean’ in less than a couple of hours, you were wrong. It would take you 6-7 hours depending on the size of your home, to clean all the windows inside out. And if you have windows that are hard to reach, the time will only increase further. Professional Window cleaning companies on the other hand, will finish the task much sooner allowing you to concentrate on other tasks or enjoy your holiday lazing around the home. You will save yourself a lot of time. Let’s face it. It takes a lot of effort even for a DIY person to clean windows. It may not seem so, but in reality, window cleaning is one of the most challenging chores. Let the professionals handle the job and save yourself a lot of effort. 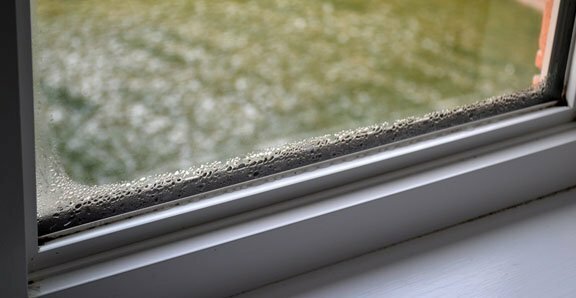 You may end up scratching or damaging the glass on your window with the repeated use of harsh window cleaners. This can cloud the glass in the long run making it irreparable. Window washing companies in Vaughan have the right equipment needed for such tasks. They use the most appropriate cleaners for your windows and also have specialized equipment to reach higher windows. There is nothing worse than accidentally knocking down a wasp nest that was hidden between your storm windows. A window cleaning company will help you identify an insect infestation early and also help you get rid of the problem. Homeowners are often puzzled at mysterious spots that appear on the glass out of nowhere. The mulch may be the culprit. Professional window cleaners are equipped to remove fungal infestations from your windows without scratching or damaging the glass. Professional window washers can help you spot problems like damaged windows, ones that are painted shut or ones that have wood rot. Early detection may help you prevent major expenses down the line. Replacing old windows can be expensive. 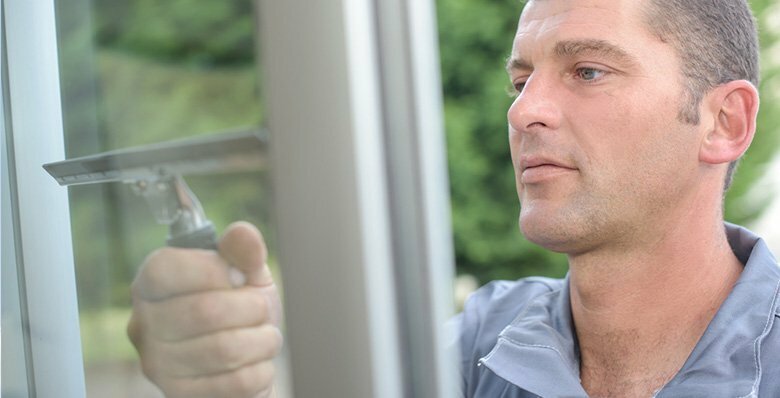 Professional window washers like The Window Cleaning People can help you repair minor damage on your windows and thereby extend its lifespan by a few years at least.